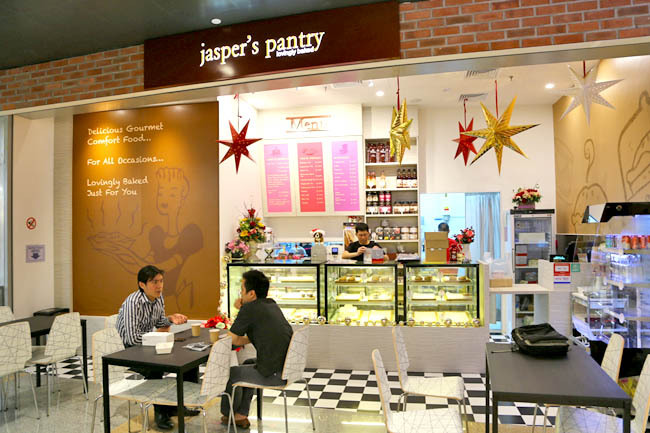 Jasper’s Pantry may be located at the furthest hard-to-find-end of Icon Village at Tanjong Pagar, but in there lies some Guinness Steak Pie and Watermelon Cake you may grow to love. 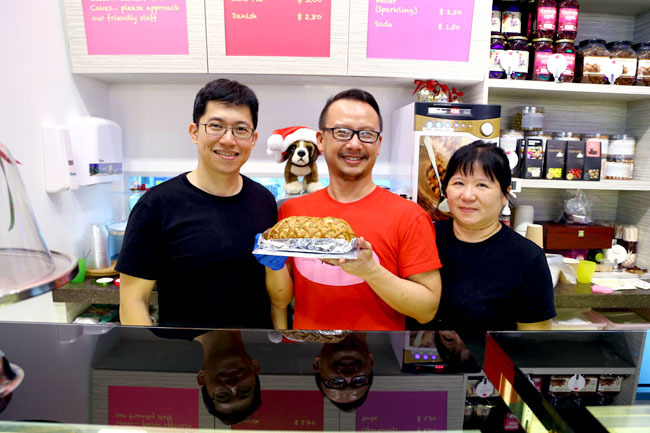 The bakery cafe is named after the family dog, who is full of heart and love, and bakes and cakes are borne out from the travels of each of its co-owners. 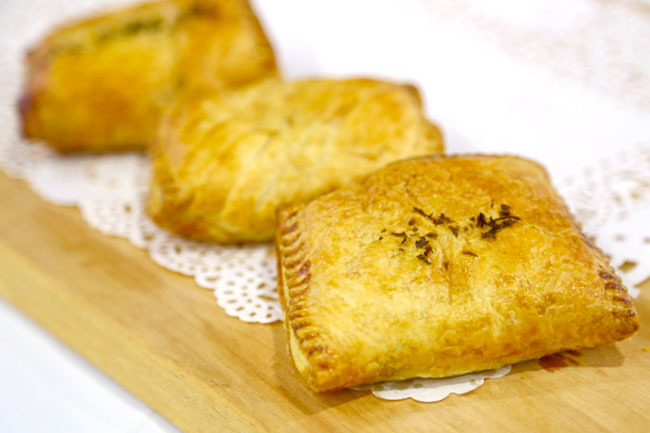 Winnie the ‘pie-maiden’ is a home cook with Teochew-Peranakan background and Southern-American influences acquired during her student days in the south of USA. Colman the ‘cake dabbler’ loves his Betty Crocker, French Gateau, German Tortes and rustic Canadian baking learnt after his frequent travels to the west. Ray the ‘bread tinkerer’ after working in Sweden for 7 years, was influenced by the minimalism and essential styling of Scandinavian culture. 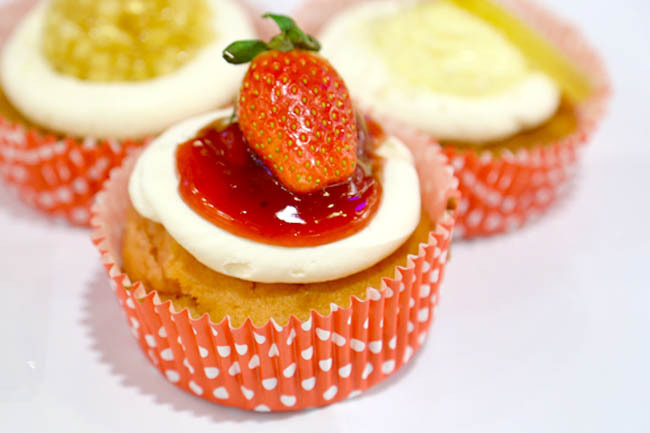 Together, they created a bake emporium which sells a variety of pies, quiches, puffs, cupcakes and mini-loaves. However, they did acknowledge their neighbours (pointing at The Quarters and Two Men Bagel House) do better coffee. My favourite item there is the rustic looking Guinness Steak Pie ($6.80) and can give the better known Pie Face a run for its money. 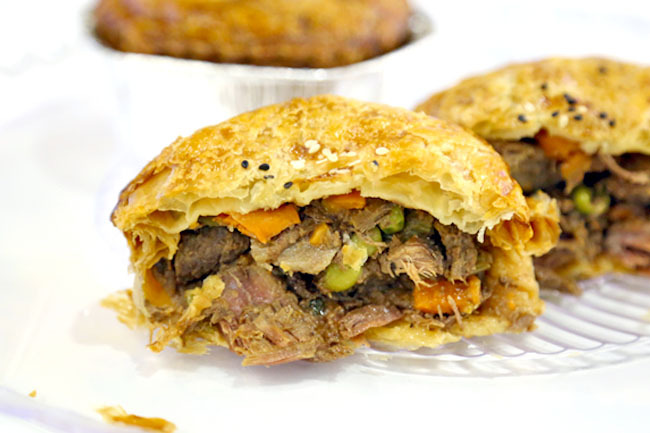 While the pastry crust could be flakier, its filling was generously and lusciously filled with steak chunks and sweet carrots, with a hint of the dark stout for that boost of flavour. 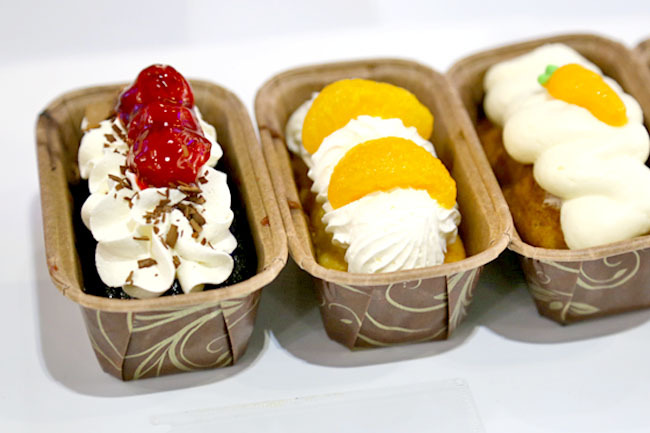 For office executives looking to get some cakes for the pantry, the good thing is the Mini Cakes ($3.00 each, $15 for 6) can be kept at room temperature, contained in disposable holders. 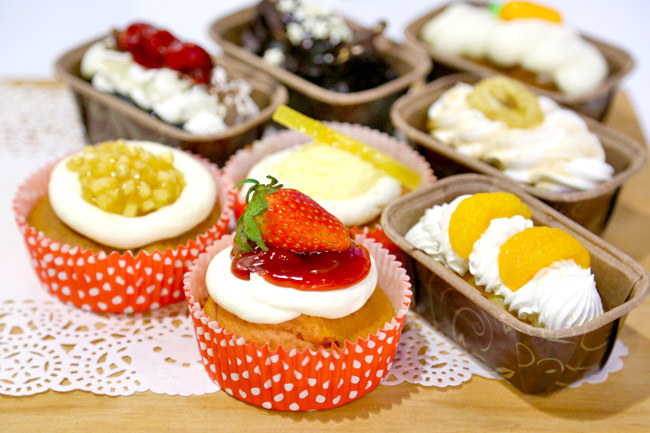 The variety of flavours includes Black Forest (easily my favourite of the lot), Lemon Curd, Apple Pear, Berry, Strawberry White Chocolate, Chocolate Blueberry, Banana Walnut, and Carrot Cake. It feels heart-warming to find a sincere shop like this with small loving touches right on the fringe of CBD. Jasper’s Pantry tagline seemed appropriate… “lovingly baked”. 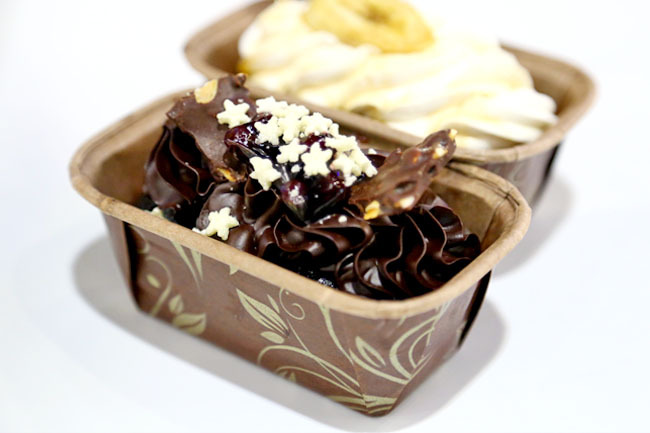 Not bad then, many new food places near your office!